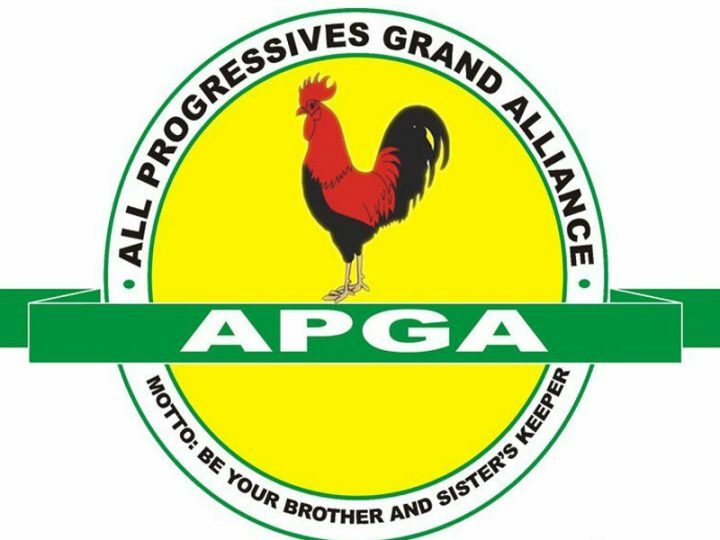 The All Progressives Grand Alliance (APGA) in Ogbaru Local Government Area, Anambra, has called on the traditional rulers in the area to reject car gifts from politicians. Mr Arinze Awogu, Campaign Coordinator of the party in the council, made the call while addressing a political group, Ogbaru 16-OVA-16 Facilitators, in his Atani office on Saturday. Awogu condemned the alleged attempt by some politicians in the area to bribe traditional rulers with car gifts instead of giving account of their stewardships or their manifestoes. He said that gifts from elected public officers could not be unconnected with the resources meant for the development of the area. He warned that accepting such gifts would leave the traditional institution open to disrepute and ridicule. “A political party here has started vote-buying, this has been raised to a crescendo with the attempt to bamboozle the traditional rulers with car gifts. “The attempt by a candidate to hoodwink the revered traditional rulers in the area into joining the list of fingered beneficiaries of the diverted funds meant for constituency projects in the constituency is most despicable. “The source of such gifts cannot be removed from the commonwealth of the constituency, it cannot be said to be clean because it is part of the funds meant to be used in executing projects that are for public good. “The public odium of being closely associated with proceeds of diverted public funds is indelible, it is our view as a party that the traditional rulers should roundly reject the Trojan Horse,” he said. Awogu lauded Movement for Outright Discontinuation of the Exploitation and Annihilation of Ogbaru People (MODEAOP), a rights group working to ensure that every public officer in Ogbaru is held accountable. He promised to support the group activities towards ensuring that the people of Ogbaru get the best from their elected political representatives. “MODEAOP has initiated a process to expose the conduit pipes through which funds meant for Ogbaru constituency projects in the last four years have been managed. Chief Emmanuel Emezina, Coordinator of Ogbaru 16-OVA-16, said the people were tired of poor representation and were working assiduously to deliver all APGA candidates in the February elections.